Approved in June 2017, the ban was enacted after lengthy campaigns from local animal rights groups and public pressure when video from local farms surfaced that allegedly depicted inhumane treatment of the animals during fur production. Last week, a long-debated ban on animal fur farms in the Czech Republic finally went into effect, more than eighteen months after it had been signed into law. While only a handful of fur farms were still in operation, the ban was considered a huge step forward for the ethical treatment of animals in the Czech Republic. “This is the first time that a real change for animals has been achieved, despite intensive opposition and lobbying of the Ministry of Agriculture,” said Marek Voršilka from OBRAZ – Obránci zvířat (Animal Defense Society) when the bill was passed. “Fur farming does not belong in the 21st century,” Eliška Coufalová from Nadace na ochranu zvířat (Animal Protection Foundation) told reporters at the time. An amendment to laws regulating the humane treatment of animals in the Czech Republic, the ban will be enforced in the coming weeks as state inspectors visit the remaining fur farms in the country. “According to the latest information from controls at the end of last year, nine farms were still active in the Czech Republic,” State Veterinary Administration spokesperson Petr Majer told members of the media last week. 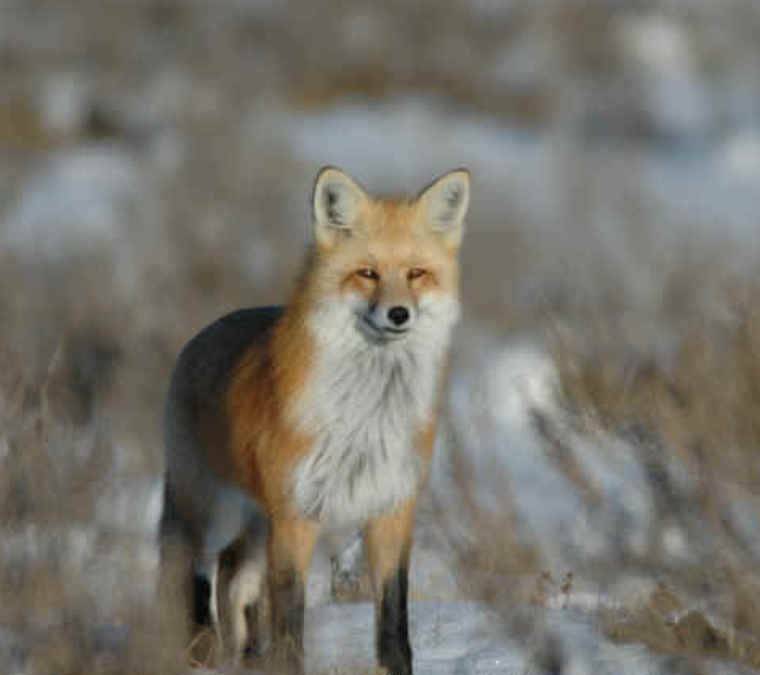 What is still unclear is how the remaining fur farms will be compensated. Funds in the range of hundreds of thousands of crowns are expected to be given to each of the farms over the next five years, but the state is still waiting on a decision from the European Council on how to process the compensation for compliance.